Knievel last visited the US to play CMJ and a few other low-key shows. 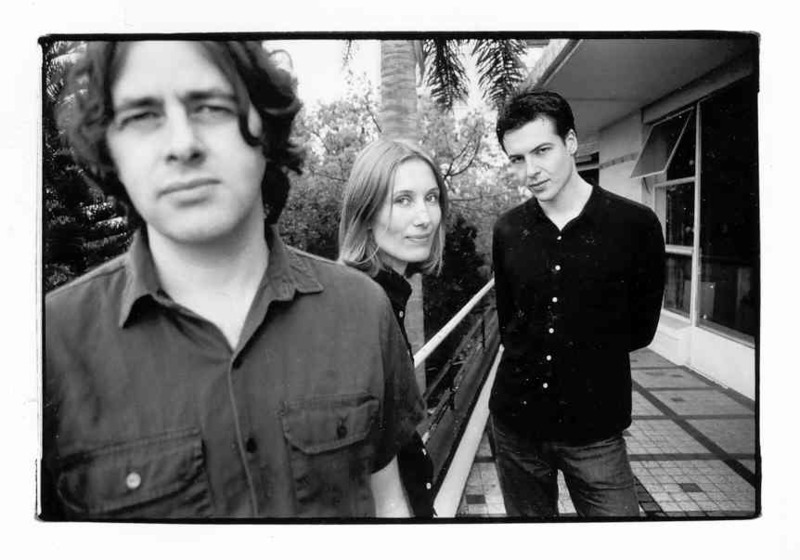 At home in Australia they have supported Buffalo Tom, Teenage Fanclub, Luna, Joe Pernice, Chris Knox, The Posies, You Am I and in 2000 they toured with Ken Stringfellow both as his backing band and support act. Their third record, The Name Rings A Bell That Drowns Out Your Voice has been released in Australia on Architecture Label (Death Cab for Cutie) and Painted Sky in Japan (The Posies and Pedro The Lion). With an American release date set, Knievel will be spending a few months in the U.S. converting fans to the beauty that is The Name Rings A Bell That Drowns Out Your Voice. A lot to say. The Name Rings A Bell That Drowns Out Your Voice is worth every breath, though. A beautiful, emotive record that captures your imagination and haunting fears, it is a record that somehow brings back all your hidden thoughts and memories and helps you win them once and for all, cleaning house and making room for the future. 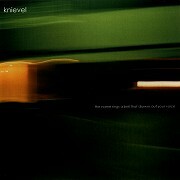 A well-written, lyrically strong masterpiece of well-groomed pop music and expressive rock, Knievel is not afraid to leave you with some important piece of the puzzle, a thought to ponder while the glorious hooks, captivating harmonies, and enchanting rhythms sweep over you before jumping into a dizzying rock spell. Knievel seems to have delivered an album worthy of your excitement, an album that will take your mind off life for a while and leave you with something - a feeling of control and direction- rather than making you feel like you've lost your way. Those that hear The Name Rings A Bell That Drowns Out Your Voice will understand all of this. With one listen to the album it will all begin to make sense. Relax and enjoy. You're in for a good time.